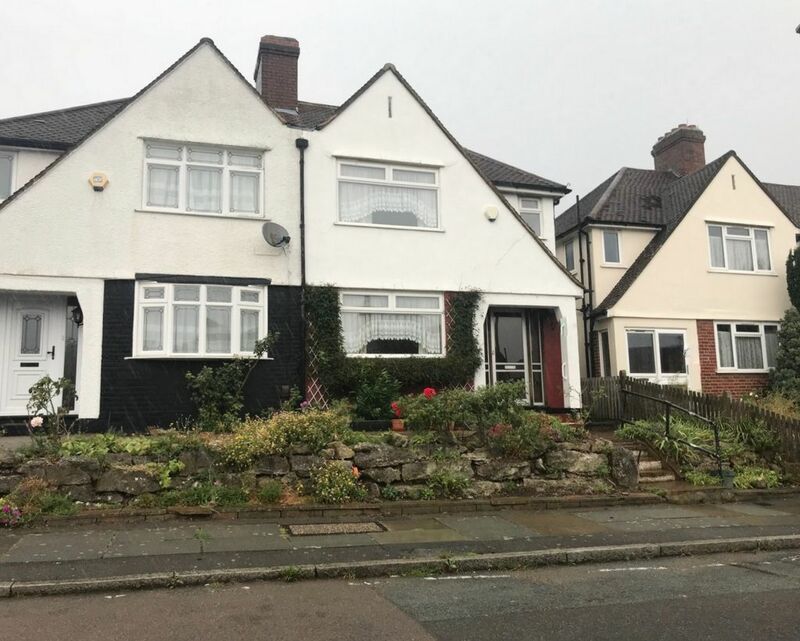 *HUGE POTENTIAL, SEMI DETACHED, DOUBLE GARAGE* As vendors sole agents De Scotia are delighted to bring to the sales market this three bedroom semi-detached family home. 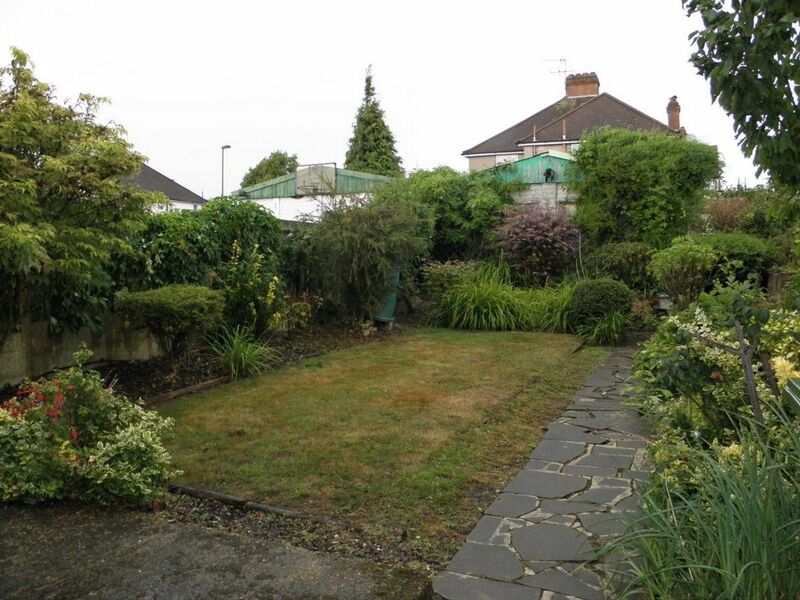 The property is in need of modernising throughout with great potential to extend to the rear STPP. 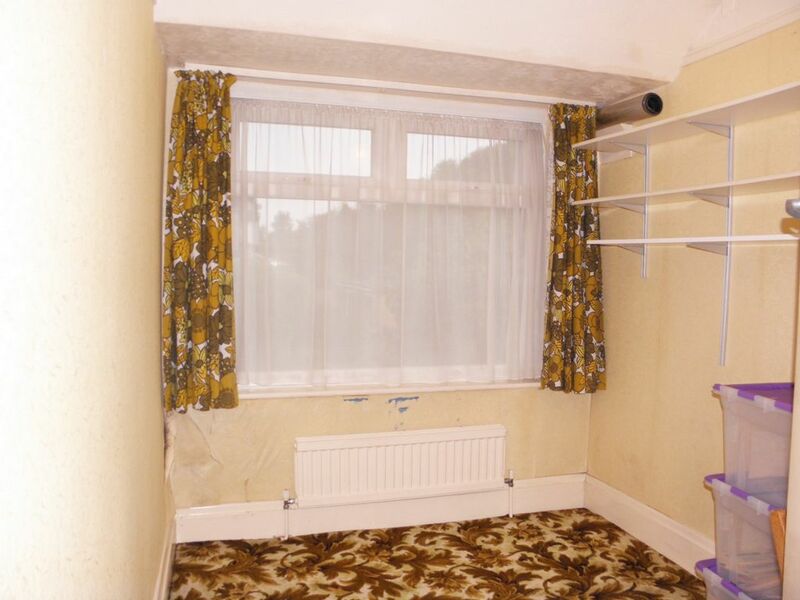 The property offers two double bedrooms, single bedroom, separate w/c, bathroom, lounge and dining room which could be converted to a through lounge and kitchen, as we;; as a well-kept rear garden with side access. 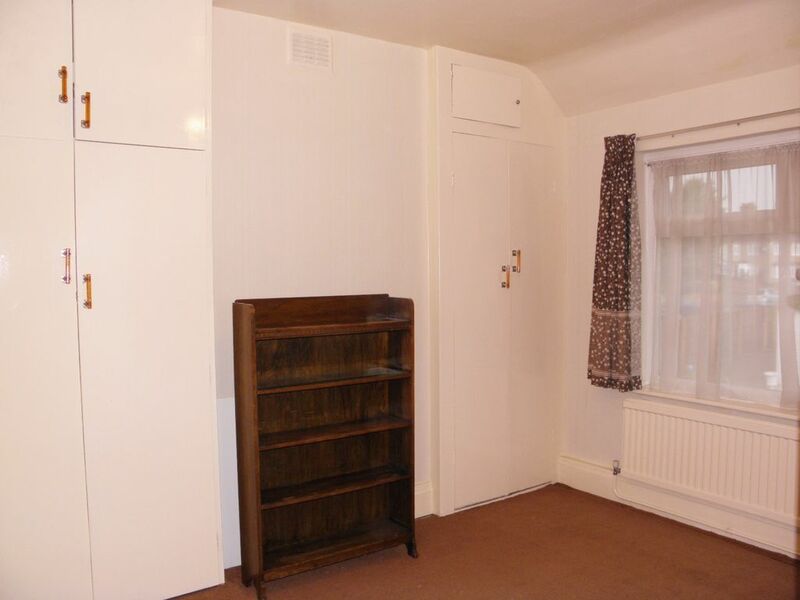 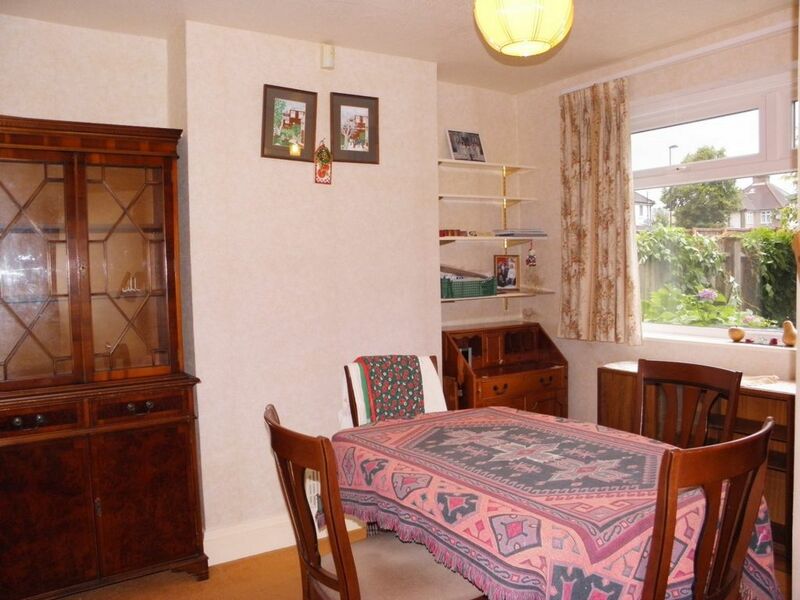 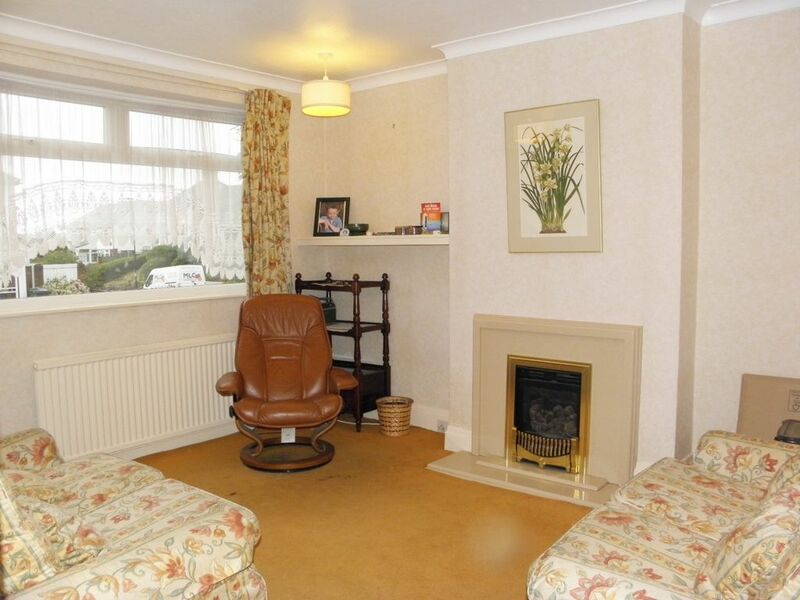 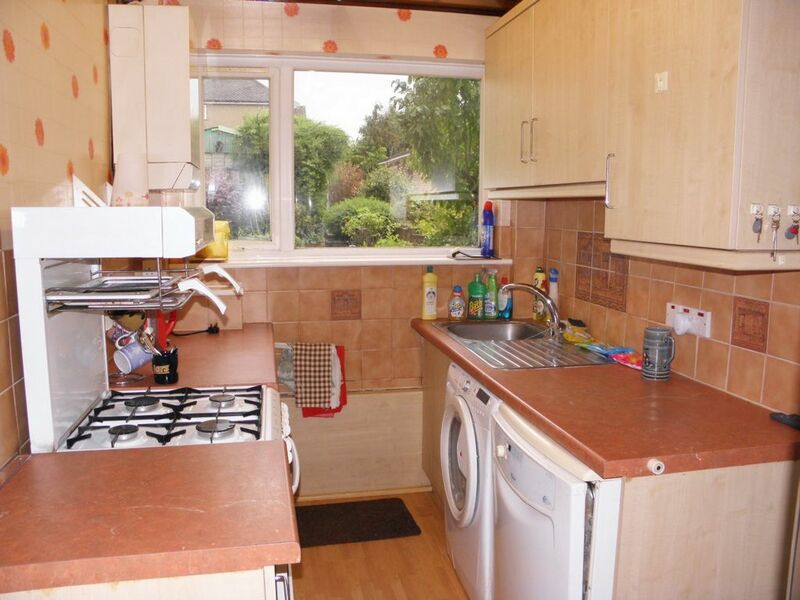 Further benefits include double glazing, double garage to rear and gas central heating. 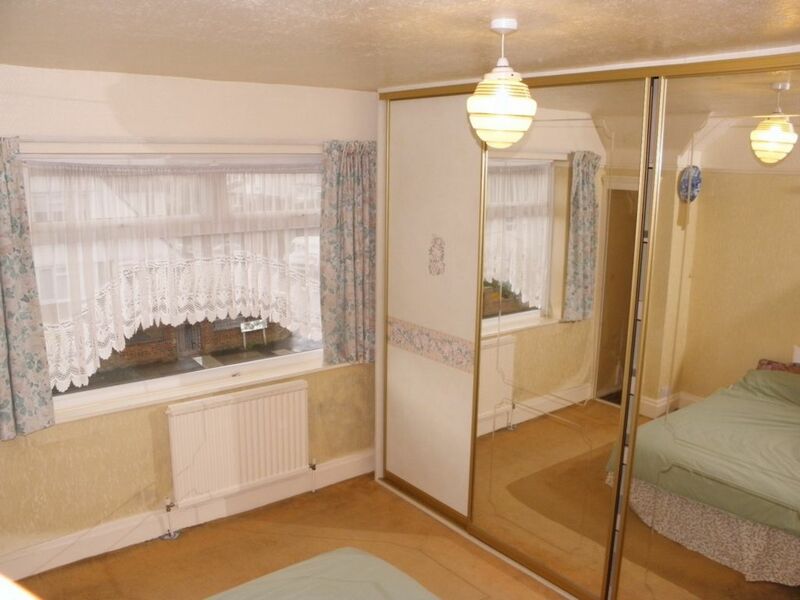 The property is ideally located close to two outstanding schools and transport links including Grove Park and Beckenham Hill train stations, running frequent services into Central London and a local bus at the end of the road going into Bromley and Catford. 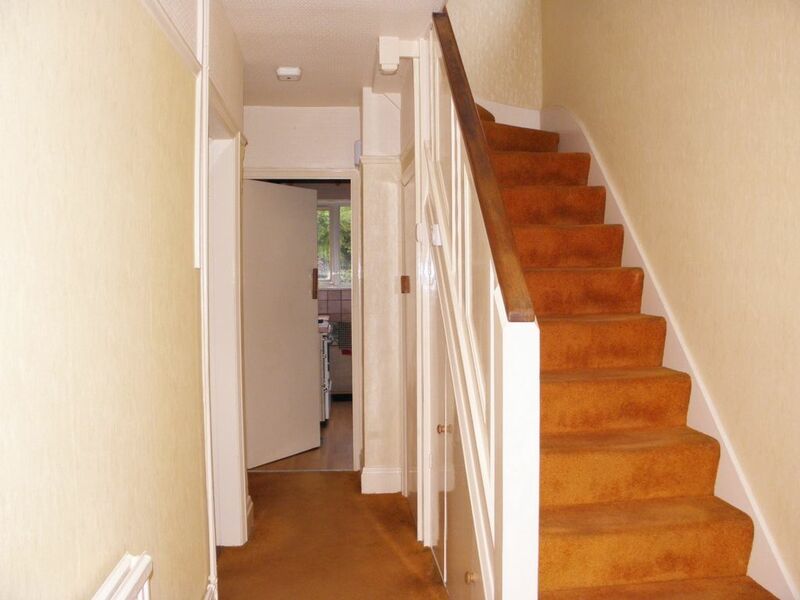 Bromley town centre is just 2 miles away with an array of shops and supermarkets. 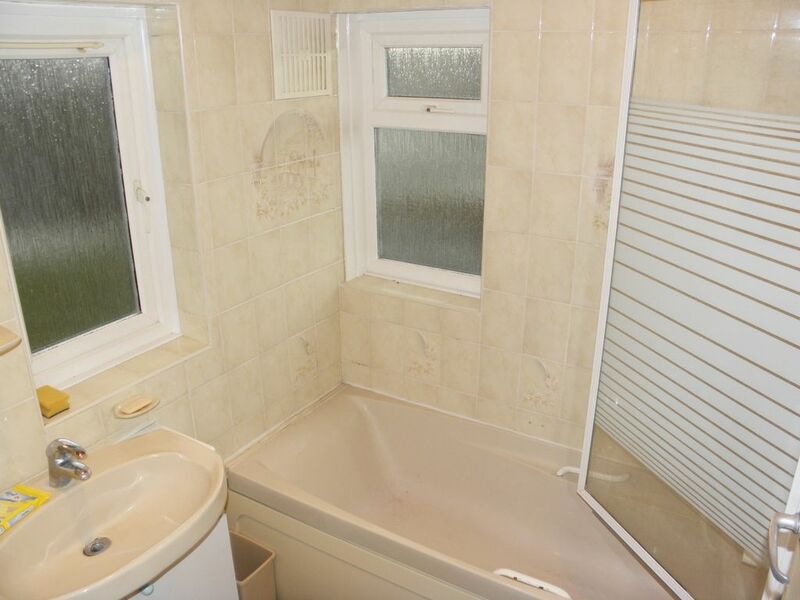 The property is a must to view. 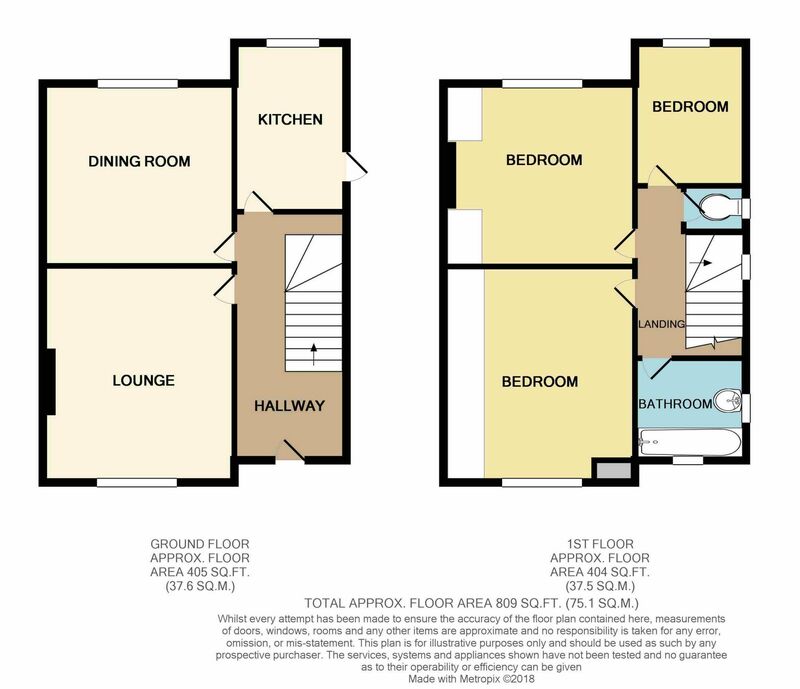 Call our office to book a viewing at your earliest convenience.